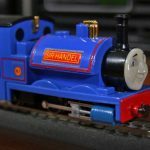 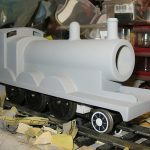 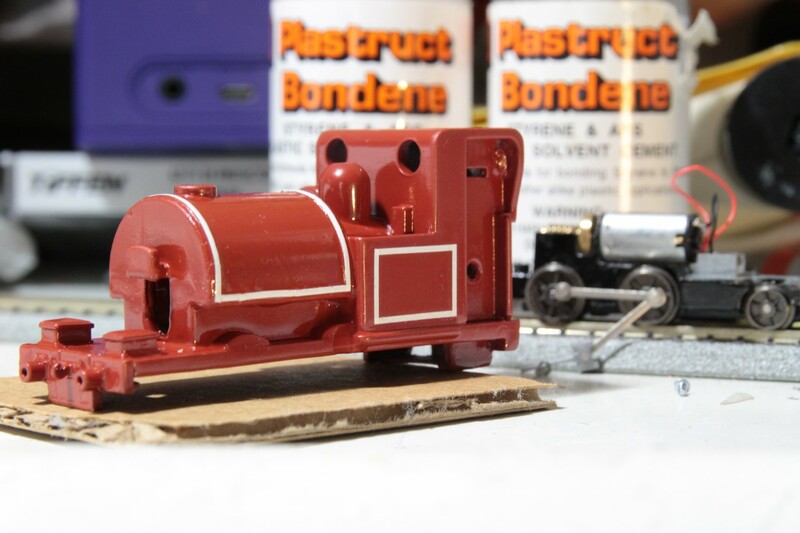 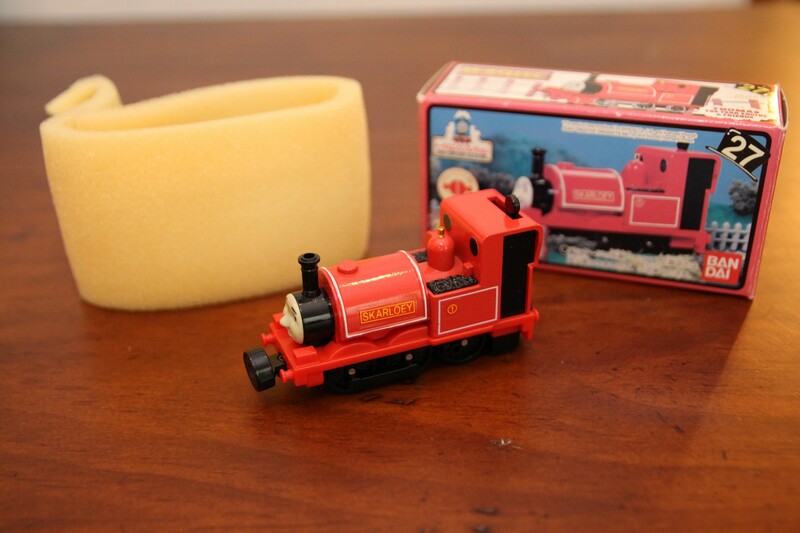 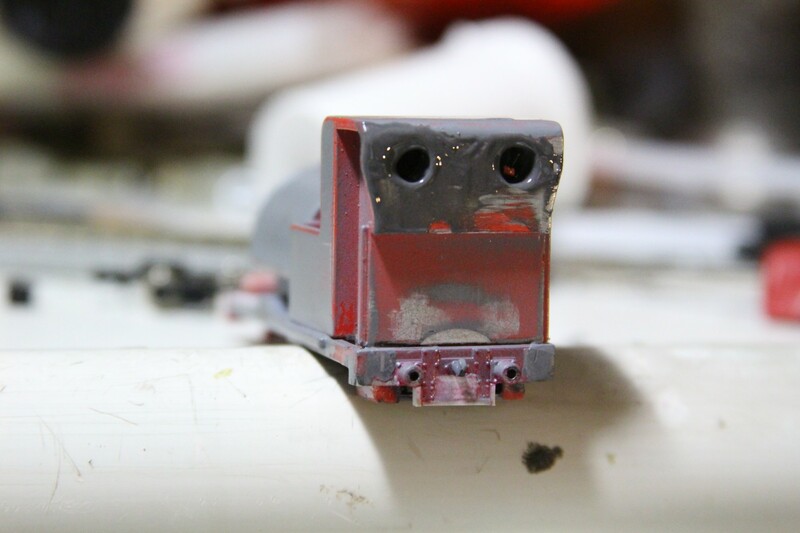 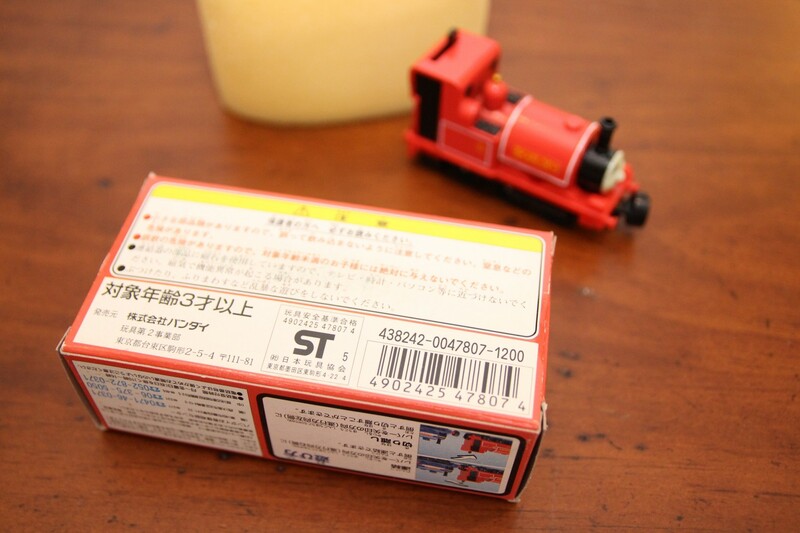 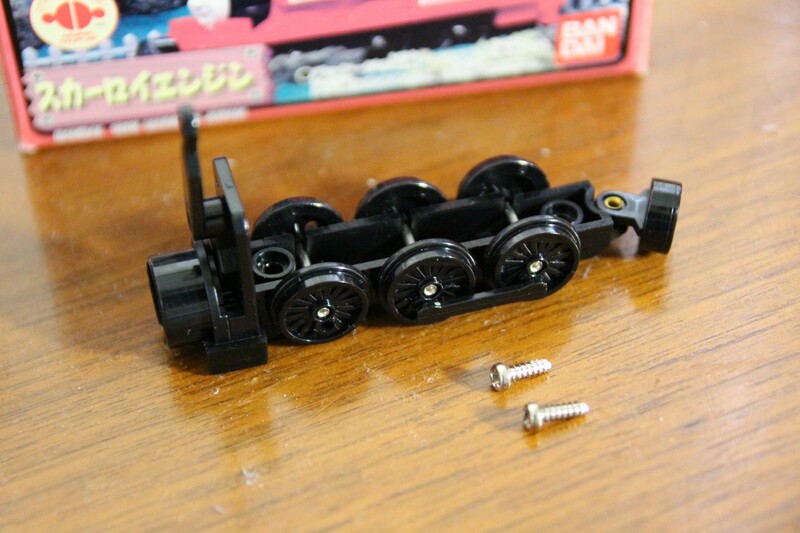 Shortly after motorizing the Bandai Sir Handel model, I decided to motorize a Bandai Skarloey I had on hand. 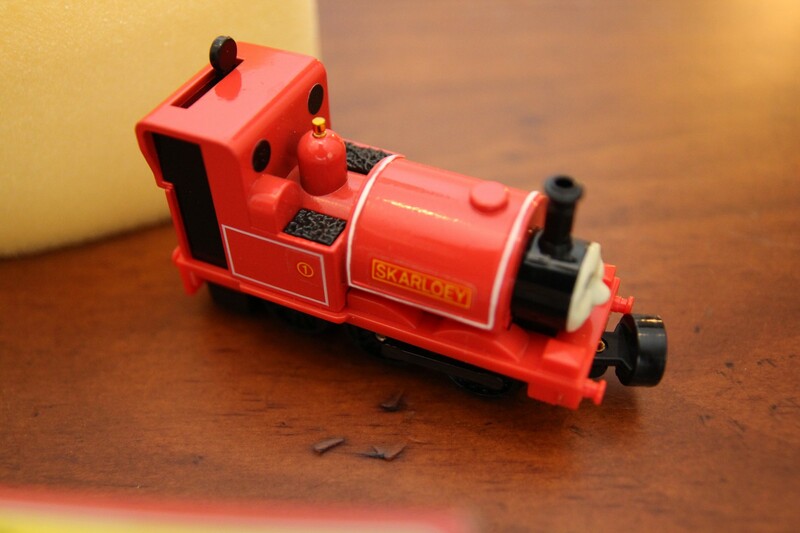 However, not content with the appearance of the Bandai Skarloey out of the box, I modified the Skarloey model extensively. 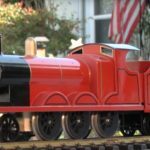 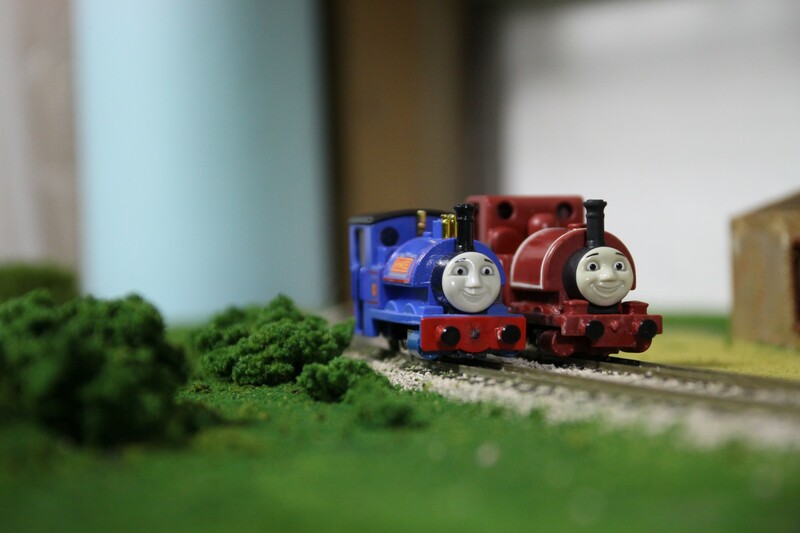 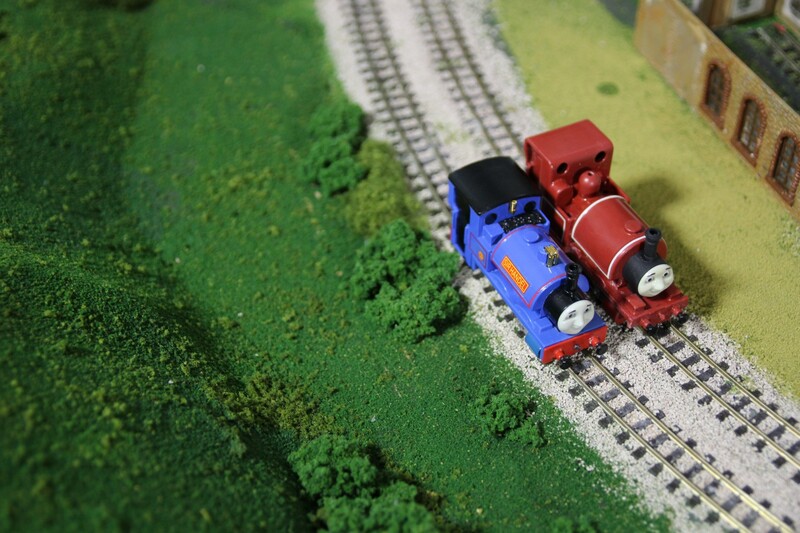 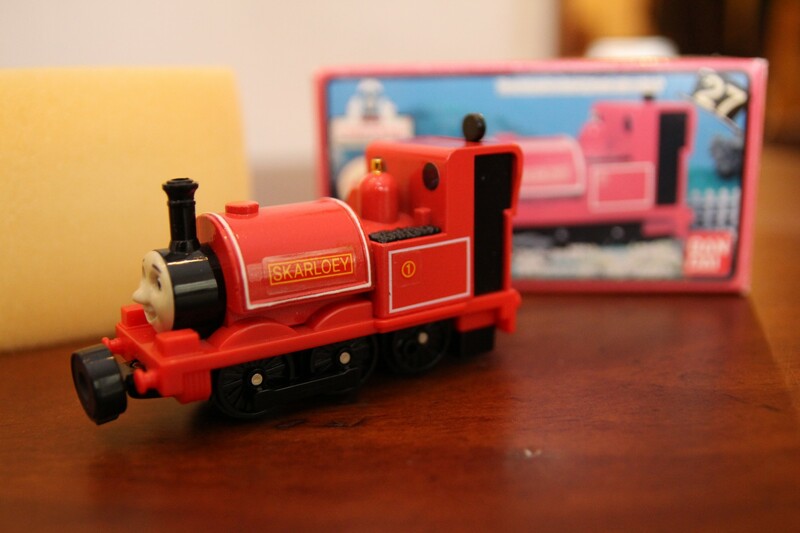 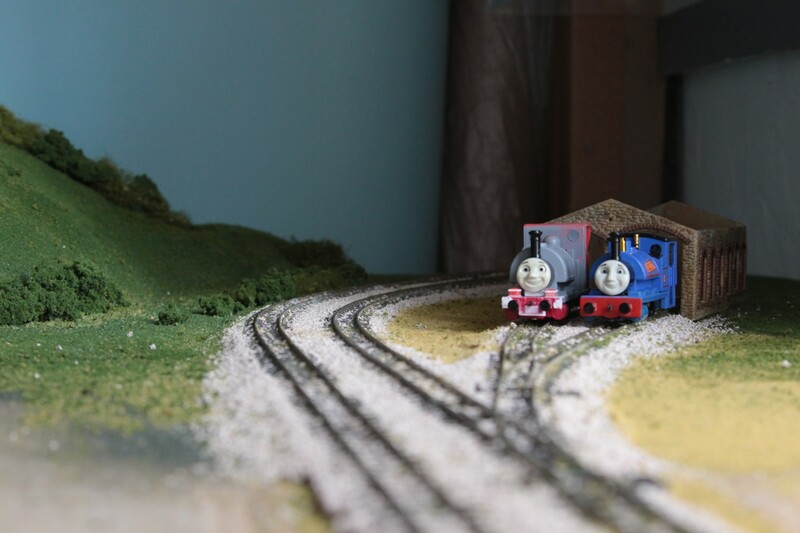 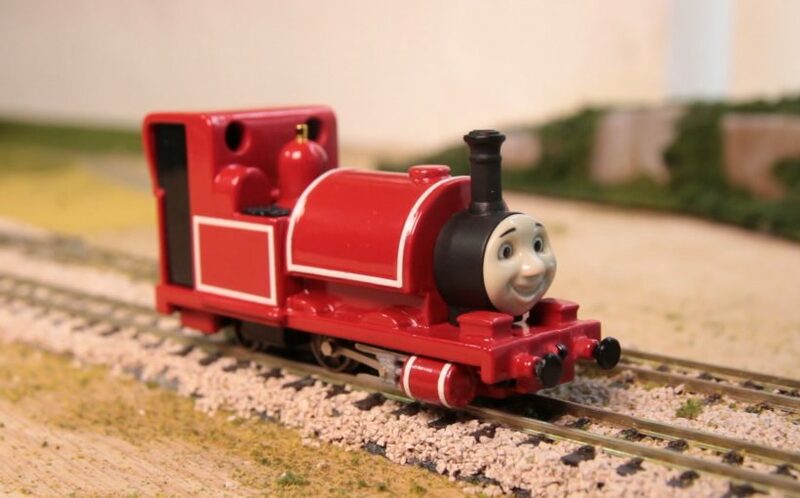 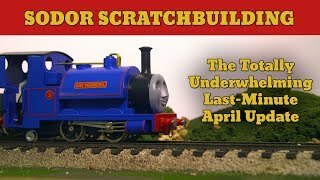 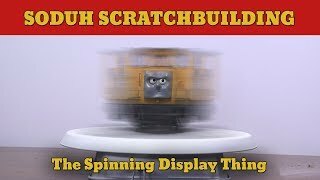 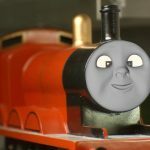 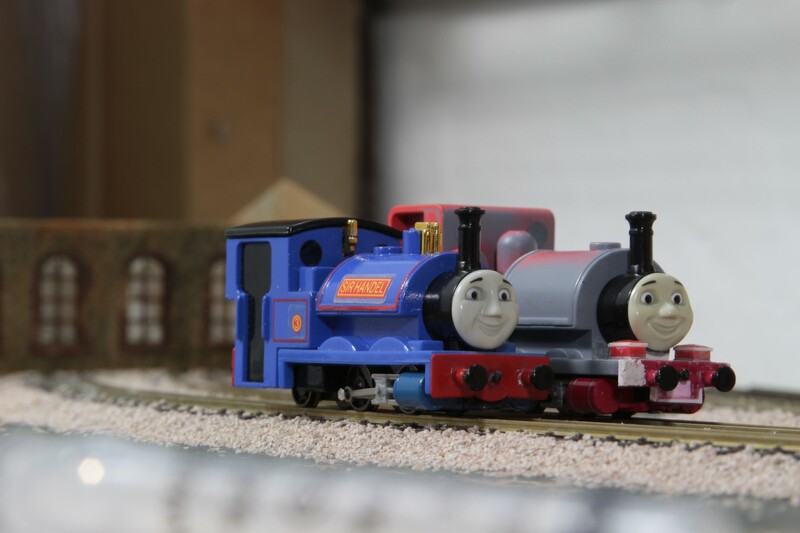 Note: Not mentioned in the video is that Skarloey was painted and decaled twice. 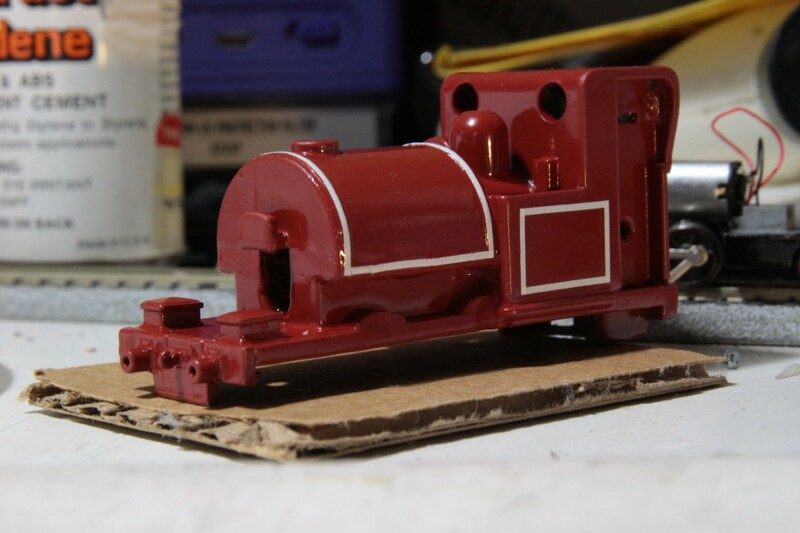 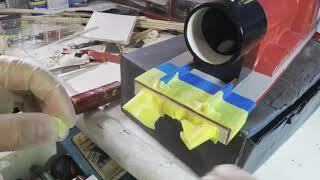 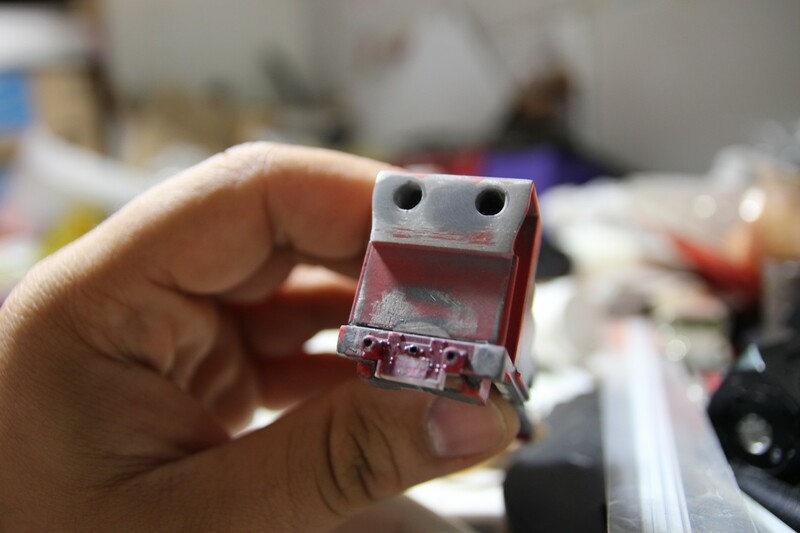 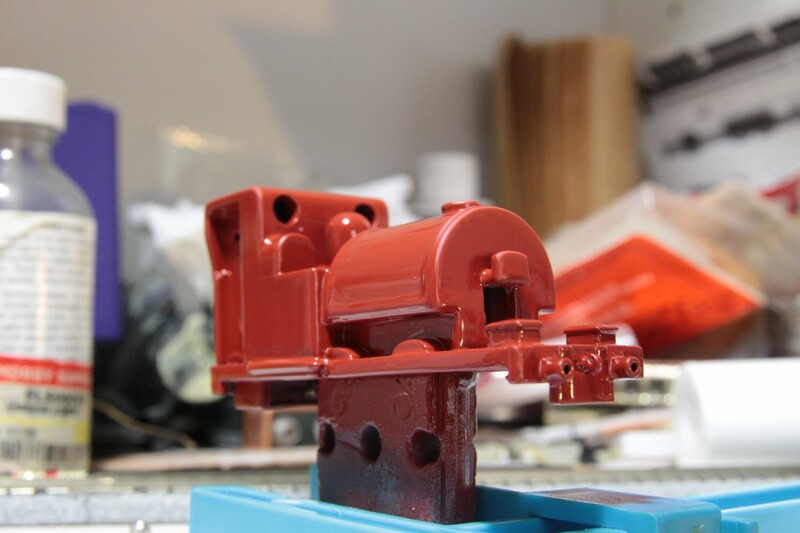 Some of the photos below show the first paint job, which I stripped in favor of the brighter red.